When it comes to the B2B eCommerce implementation process, many wholesale distributors have concerns about their ability to coax retailers into changing the status quo and adopting this new way of placing orders. This case study takes a closer look at how Fitsok, a speciality technical running sock manufacturer, was able to achieve 54% customer adoption of their B2B eCommerce portal in just three months. 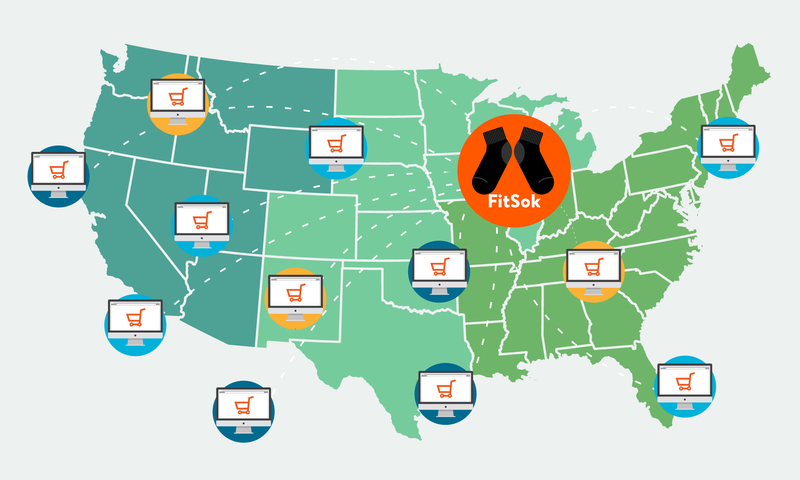 The operational challenges Fitsok faced leading to their investment in B2B eCommerce. 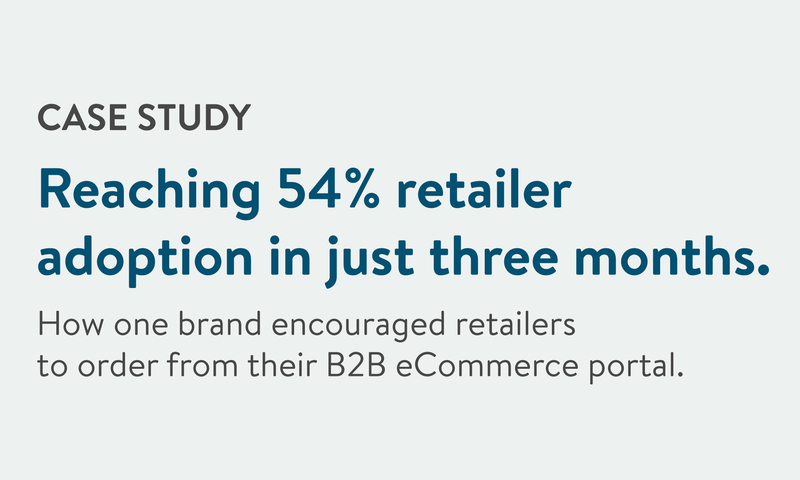 The three strategies they employed to achieve 54% customer adoption in just three months. The results Fitsok has seen now that so many of their retailers are placing orders online.